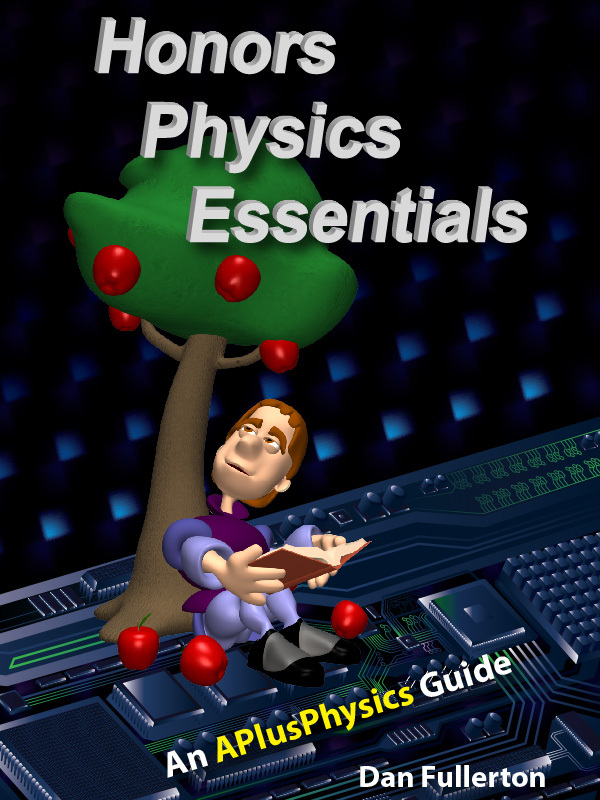 This book is designed to assist beginning physics students in their high school and introductory college physics courses as an invaluable supplemental resource in class as well as a review guide for standardized physics assessments such as the SAT Subject Test in Physics, AP Physics B, AP Physics 1 and AP Physics 2, and CST Physics exams. Honors Physics Essentials is an easy-to-read guide to algebra-based introductory physics, featuring more than 500 worked-out problems with full solutions and covering topics such as: kinematics, dynamics, momentum, impulse, gravity, uniform circular motion, rotational kinematics, work, energy, power, electrostatics, circuits, magnetism, microelectronics, waves, sound, optics, thermal physics, fluids, and modern physics. This book is designed to assist beginning physics students in their high school and introductory college physics courses as an invaluable supplemental resource in class as well as a review guide for standardized physics assessments such as the SAT Subject Test in Physics, AP Physics B, AP Physics 1 and AP Physics 2, and CST Physics exams. Honors Physics Essentials is integrated with the APlusPhysics.com website, which includes online question and answer forums, videos, animations, and supplemental problems to help you master Honors Physics Essentials. "The best physics books are the ones kids will actually read." Recommendations for Honors Physics Essentials "This book is thorough and entertaining. The physics concepts are explained clearly enough for anyone to understand." -- Jeff, Physics Teacher. "If you are looking for an SAT Physics review book, or a review book for any non-calculus physics test, I'd recommend the Honors Physics Esssentials book. The charts and illustrations helped me organize key information, and I felt like I understood the concepts behind every question on the test." -- Nick, AP Physics C Student. "I highly recommend this book to anyone who is having a hard time with entry level college physics. Quite frankly, I wish my school would adopt this book as our official text." -- Missy, College Physics Student.